When buying an iron or steel fence, rust prevention on the metal should be something you research closely as the materials and methods used can have a large impact on the appearance and longevity of your fence. 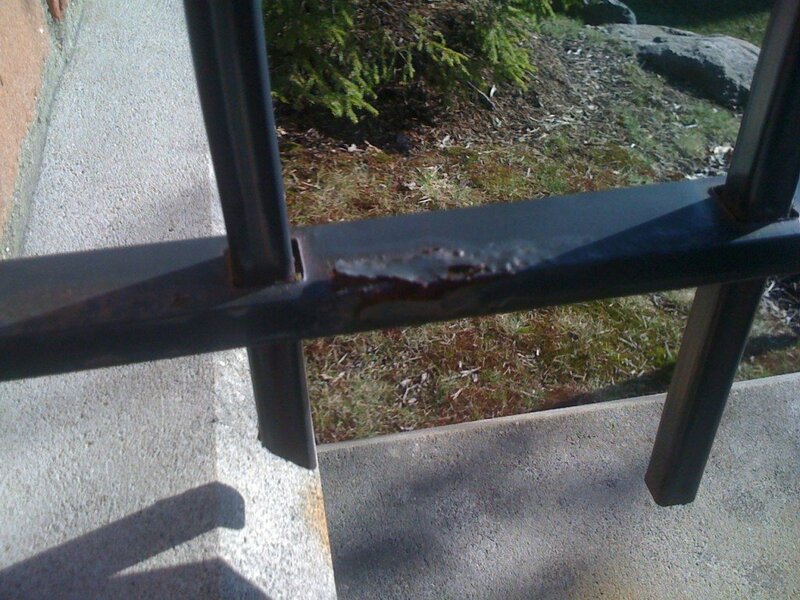 Its easy to gloss over what kind of rust prevention a manufacturer uses when buying a fence. Most folks assume as long as there is some mention of rust prevention under the powder coating, they are covered. 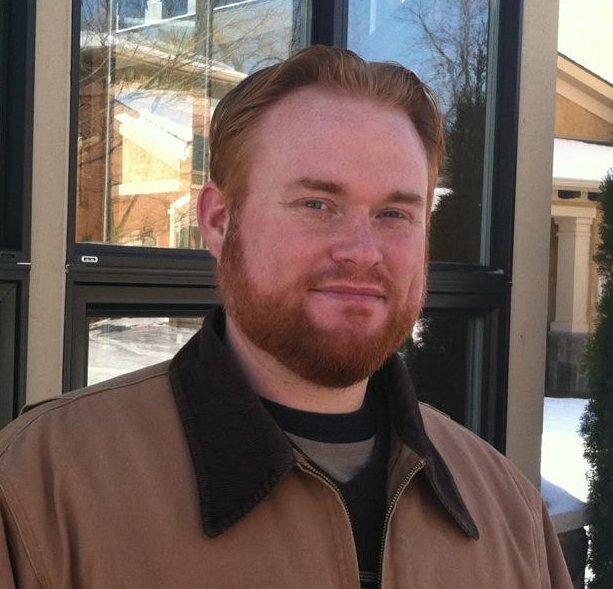 However, not all rust prevention is created equal and the devil is certainly in the details. This is by far the worst type of rust protection. Its typically aerosol applied via a paint nozzle or can. Coverage is typically not uniform (heavy and light spots) and very little prep is typically done to the metal. This type of rust protection is often found on fences built by hand in small shops without large coating facilities available to them. Quality ranges all over the place and this type of rust protection should generally be avoided unless you want to deal with lots of maintenance and touching up of surfaces. Longevity is tough to gauge since a standard cleaning and application process is usually not present. This is an adequate method of rust prevention on iron and steel fences. Many manufacturers have moved to the use of e-coatings. 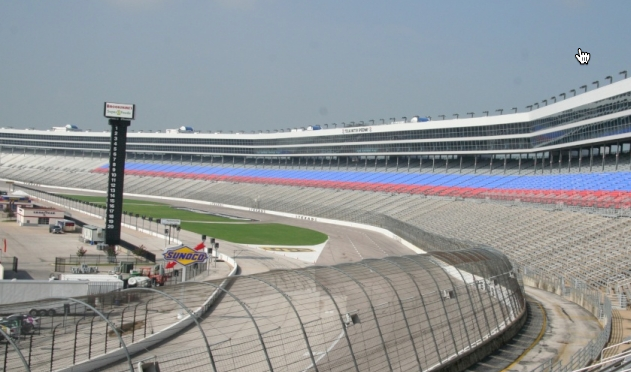 An e-coating is an organic, water-soluble, paint-like fluid that the fence pieces are dipped in. An electrical charge is then passed through the solution which causes the e-coating to bond to the metal permanently. E-coatings require the metal to be very clean and prepped as untreated welds or residue can cause poor adhesion of the e-coating. While e-coatings have become more popular in manufacturing, they require proper conditions for bonding and are typically applied very thinly. This means that its much easier to scratch a piece to bare metal and have rust begin forming. This is the best method of rust protection that is employed in more heavy-duty construction projects where metal will see severe service. It protects from atmospheric, water and soil corrosion. Which is why its widely used in many types of larger construction projects. This method of galvanization takes the metal and dips it in a bath of molten zinc. The dipping allows the zinc to permeate all the surfaces of the piece and can be applied much thicker than an e-coating since it does not rely on electrical current reaching the piece and the surrounding fluid. Galvanization also requires the metal to be very clean and properly prepared for adhesion. With the zinc coating of galvanization being able to be applied more thickly, you have less chance of a scratch or scrape reaching bare metal and allowing rust to form. Galvanization is the process that Iron Fence Shop® uses on its Wrought Iron fences and gates. The process of galvanizing a piece is 80% preparation and 20% coating. The image below illustrates the 4 stages of preparation prior to the metal being dipped in the molten zinc: Caustic Cleaning, Pickling, Flux Solution and Rinsing between stages. Even skipping one of these preparation stages can adversely affect the adhesion of the zinc materials, so it is key that you ask not only if the fence and gate pieces are galvanized, but what the preparation process involves as well. As we outlined in the Galvanization Process, its key that pieces are not only galvanized, but galvanized properly by treating and cleaning the parts. Galvanization is much like the paint job on a car. If the surface underneath the car’s paint job is dirty and not properly prepared, the best paint job in the world isn’t going to stick. The hardest part about judging if a fence has been galvanized or galvanized properly is that you can’t see the issue until the finish begins coming off or rusting. All new fences look nice and shiny, but only properly prepared and galvanized fences will still look good decades later while an improperly prepared piece or one with no galvanization could start looking bad within the first month of installation. So as with many things in life, the devil’s in the details. Be sure to research how the fence or gate you are buying is manufactured to make sure its a quality piece that is not only galvanized for rust protection, but also properly prepared via a multi-stage cleaning process. Below are some examples of non-galvanized and improperly prepared fences that were installed locally by a competitor of ours. Those pieces had been up less than 2 years and had already degraded to the point you see. 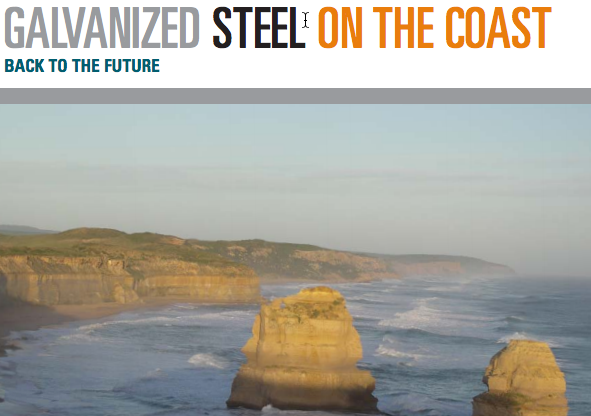 Hot dip galvanizing can provide long-term, maintenance-free corrosion protection in even the harshest of environments. An example of this is the marina and port installations at Arbon and Bottighofen in Switzerland. These two small towns are idyllically situated on the Southern shore of Lake Constance and are very popular with water sports enthusiasts. 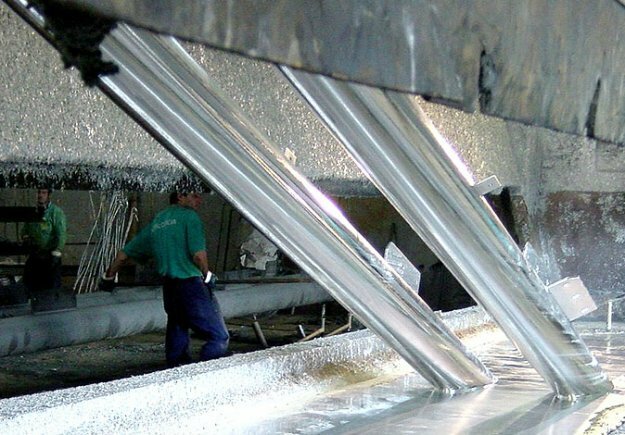 The primary reasons for specifying hot-dip galvanizing (HDG) were low maintenance cost, increased safety, cost effectiveness and the aesthetic appeal of the weathered galvanized coating. The owner and fabricator had been using HDG exclusively for over 10 years, so their experience had proven that life-cycle cost of HDG was the most economical. Over the last 16 years, no maintenance has been needed. PNC Field (Lackawanna County Stadium Authority) wanted the new handrails to have long lasting coating. 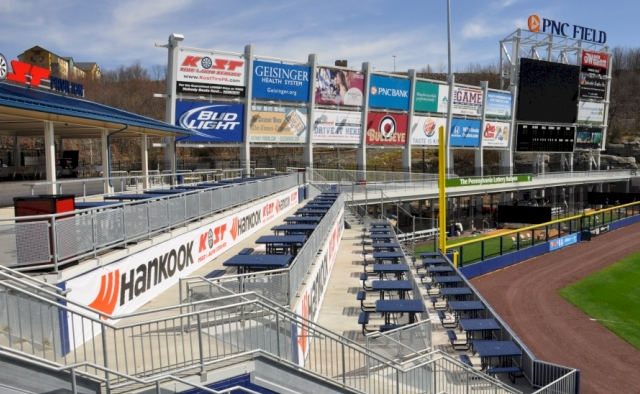 Since utilizing a paint system would cause chipping and scratching over time from the wear and tear of the public use, the operator of PNC Field (Mandalay Baseball Properties) wanted a product with the least amount of maintenance for years to come. Galvanized rails are a quarter of the price of stainless steel rails in material alone, so the decision was made to install hot-dip galvanized handrails at the park. 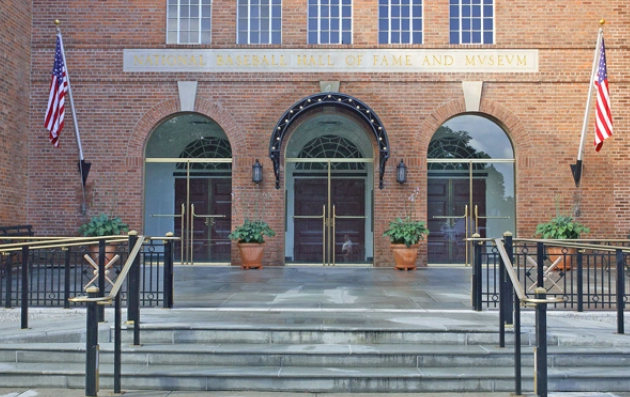 Home of one of the most universally known sports museums in the world, the Cooperstown Baseball Hall of fame is an extremely popular vacation spot. The handrail located on the front entrance of the building is passed by thousands of people daily. 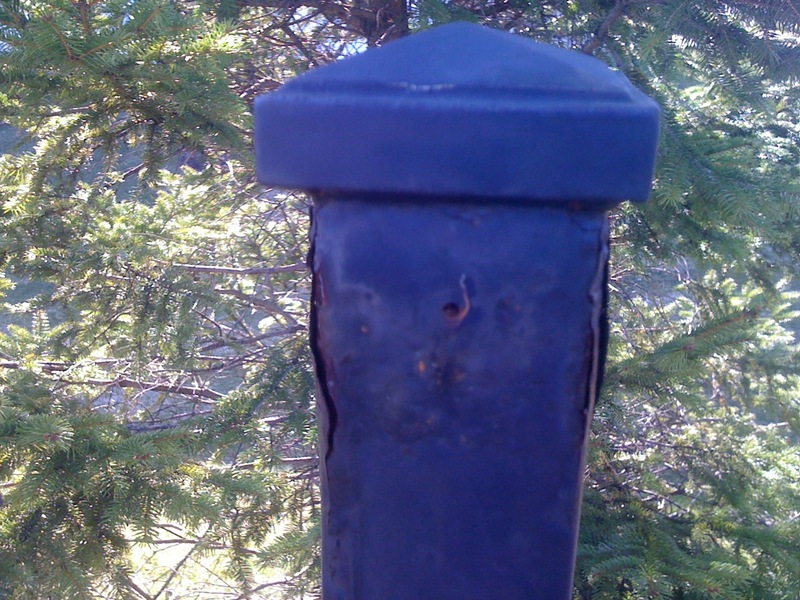 The original rails had become corroded and worn. Paint alone was not enough to keep the Baseball Hall of Fame entrance welcoming. A face lift was needed, and a duplex system of hot-dip galvanizing (HDG) and powder coating was chosen for the job. Architects, engineers, specifiers and end users often ask for proof of past performance when they are considering materials for use in specific situations. This is a wise thing – the best indicator of future performance is past performance and the longer the material has been performing in a given environment, then all the better. The steel railings of the Peace Bridge, which spans the Niagara River between Buffalo, NY, and Fort Erie, Ontario, are protected from corrosion by a 95 percent zinc-rich topcoat. 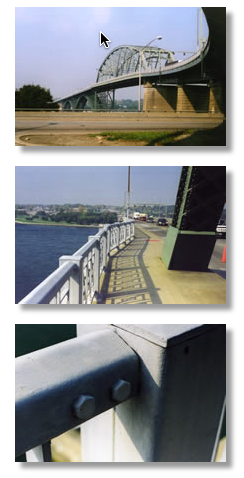 Initially specified for touch-up of rust spots in the late 1960s shortly after the installation of hot-dip galvanized railings, the material was used to coat the entire railing in 1975 and again in 1986. 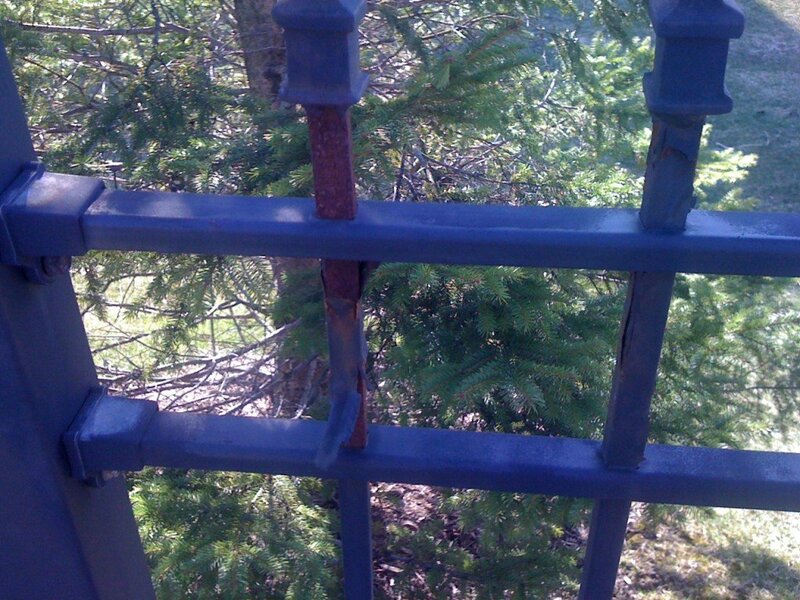 In the summer of 1990, the railings were pronounced in excellent shape with no visible signs of rust in a 150-page condition report compiled by the Buffalo, NY consulting firm of DeLeuw, Cather & Company.